Imagine you're totally lost in a strange city with no idea where you are and no way home. Now imagine that elephants and snake charmers start telling you that you've been chosen to save the world. Would you even believe them? Zoe Guire isn't sure. Having that elephant talk to her was really weird, and, as a rule, Zoe doesn't do weird. Except the thing is, when Zoe goes along on her mom's business trip to India, things get very weird, very quickly. Soon after she arrives, Zoe finds herself tagging alongside a kid named Zak, lost in a crazy city, with no money and no way home. Now, the further they get into the mountains, the more crazily impossible things get. Carpets fly and statues talk and if either Zoe or Zak want to make it back to their parents, or the sixth grade, or anything even close to normal, they're going to have to make some new friends, learn some new tricks, and listen, really listen to that talking elephant. Because if they don't, the world will never be the same again. Q:Why did you write Ghost Leopard? A: I wrote Ghost Leopard because I spent spent time in India as a kid and I wanted to give my own kids an idea of what that was like. I actually went to a boarding school there in the Himalayan mountains and I told them about it and after that, they were always asking me questions about India which we would discuss at dinner. It became a ritual. Kids --Daddy, did you ride elephants? Kids -- Did the elephant's bite? Me -- Not me. But I've heard they can. Kids -- What were the showers at the school like? Me -- You want to know about the showers? What about jumping off the roofs of trains and fun stuff like that? Kids -- We want to hear about the showers. You said there was a guy who shoveled coal to make them hot. You get the idea. They kept asking questions all the time, and I realized, after about the millionth time, that I needed to write a book about it. But the thing was, I also realized that I needed to set the story up so that other people would understand it. And that meant I couldn't just write about this school and stuff out of context,I actually had to bring the characters to that place, or at least to a magical interpretation of that place. So Ghost Leopard was born as an introduction to an imaginary, fantasy driven land where nothing is what it seems. 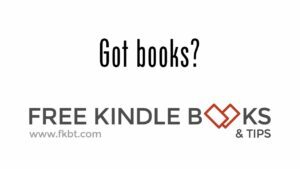 Q: What do you want the reader to get out of it? A: First off, I want the reader to be transported to a fun and magical world. I want the kids who read the book to have a good time. But there's more to it than that. Like Zoe in the book, I want the reader to take a journey within themselves. I want each of them to try and understand who they are and what they're really capable of. Because everyone has a special talent and just as Zoe and Zak begin to learn what their talents are in the book, I'd like to inspire every kid to do the same thing. To figure who they are and develop that special part of themselves that makes them unique. a) From E.J. Whalen "Just finished Lars Guignard's "The Ghost Leopard" and would highly recommend this fast-paced page turner for all kids who like stories that feature magic, mystery, and adventure in an exotic location. Guignard's vivid descriptions of India -- both the chaotic city scenes and the trip through the majestic Himalayas -- bring the beauty of the country alive to young readers. His main characters, Zoe and Zac, are appealing and well drawn. It's fun to watch this pair of unlikely allies form a friendship as they race against time to rescue a supernatural creature from a villain out of ancient Indian mythology -- and discover their own hidden potential in the process. Looking forward to reading the next story in the series! P.S. I wouldn't be surprised if all kids, after reading this book, long for a "Stryker" of their own." b) From Jordan Williams "I have two boys (age 9 and 12) who still enjoy being read to before bed. Its always a challenge to find a story that keeps both of them captivated. The Ghost Leopard was perfect! There was plenty of action to satisfy my youngest `s desire for high paced adventure while my eldest was mesmerized by a story set in India. Zoe and Zak created an intricate mystery my boys deliberated over for weeks. After reading and loving both Potter and Jackson, we have been hard pressed to find our next adventure. Guignard's book did the trick. We are hoping Zoe and Zak are planning other adventures really soon." -all I give this book a high-recommend and we look forward to reading more in what (hopefully) will be a series." 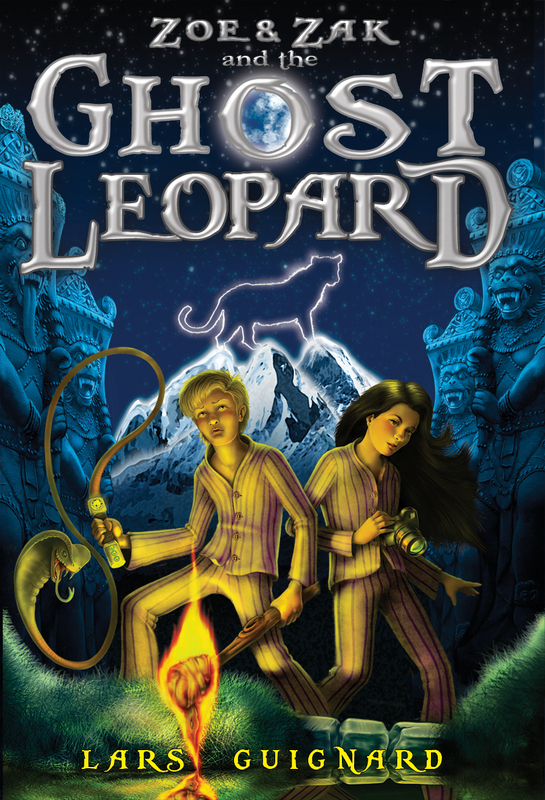 d) From Anna P. "I really enjoyed reading Zoe & Zak and the Ghost Leopard! It was very addictive and hard to put down! It was very descriptive which made it easy to understand. By the end of the book, I had a clear image of all of the characters and their personalities in my head. I can't wait for the next book in the series!" Behind the scenes. What happened while writing the book? A: A funny thing happened when I was writing Ghost Leopard.I realized that there were a lot more stories and details in my head than I had room to write in the first book. The thing was, part of my motivation to write the book was to have my kids read it so that I could answer their questions once and for all. But what I didn't know was that they'd just have more questions. What did they do next? Did Zoe win the contest? What happens to Zak? Do they stay in India? Basically, they wanted me to write more, but I couldn't jam anymore details into Ghost Leopard, so instead I'm writing the next book, which takes place at the school, and that way I can get in some of the stuff that I couldn't fit in the first time round. I hope the next book answers all their questions, but you know, I've been wrong before. And oh, the other thing that happened is that my kids want to go to school in India now. We don't now if that's going to happen, but if it does, I suppose I'll have only myself to blame.